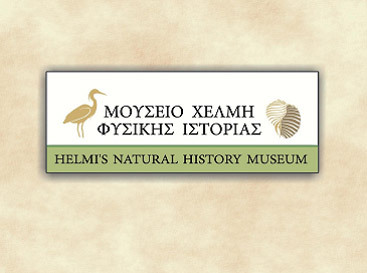 After our morning boarding on the bus we will drive towards Agia Marina area where we will make our stop so we can be guided in Helmis’ museum of natural history of the island. 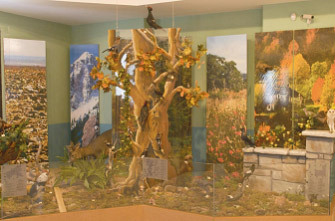 The museum houses valuable collections, displaying more than 1.500 samples from the natural world. In the Museum the visitor has the opportunity to become familiar with the natural heritage of Zakynthos. The route we will follow during the excursion gives the opportunity to meet the natural beauty of Zakynthos.